RC drone Quad copters and Drones are becoming a nuisance and can compromise your privacy as they are becoming cheaper every day and more available. 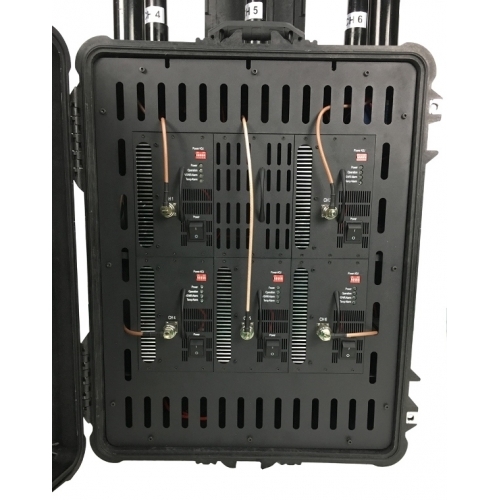 We carry a specialized range of jammers designed to disrupt remote control of a quadcopters and drones. 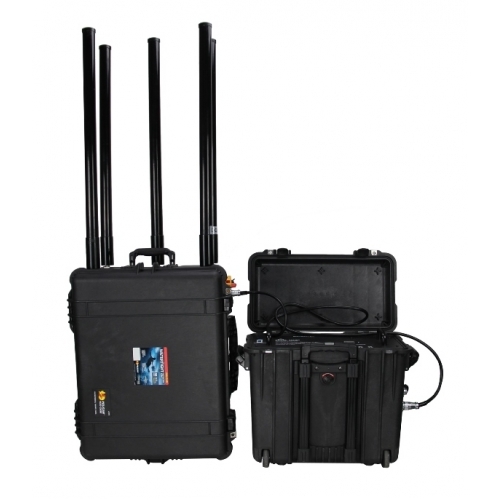 this RC Drone JAMMER The effective blocking range is 500 to 1500 meters. Working time is 24 hours without stop.